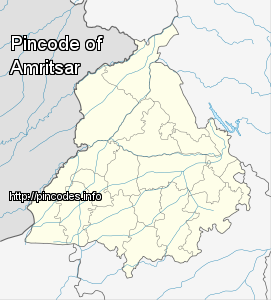 Amritsar (�pronunciation�; Punjabi: ਅੰਮ੍ਰਿਤਸਰ; Punjabi pronunciation:�[əmːɾɪt̪səɾ]), historically also known as Rāmdāspur and colloquially as Ambarsar, is a city in north-western part in India and the administrative headquarters of the Amritsar district in the state of Punjab. 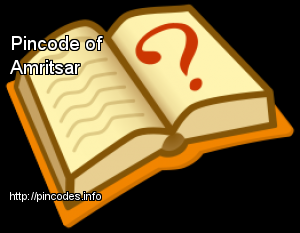 According to the 2011 census, the population of Amritsar was 1,132,761. The city is situated 217�km (135�mi) northwest of state capital Chandigarh. It is near Pakistan, with the Wagah Border being only 28�km (17.4�mi) away. The nearest city is Lahore, the second largest city in Pakistan, located 50�km (31.1�mi) to the west. There were speculations that the former Prime Minister would be fielded as the Congress candidate from the Amritsar Lok Sabha seat. The agitated farmers sat to protest against the Amarinder Singh-led government for not implementing a complete loan-waiver.